Flagstaff Arizona is one of the greatest places to live. And yes, that is my personal opinion – but it’s been the opinion of several publications and studies recently as well. Check out the links below for overviews of the Flagstaff Arizona neighborhoods. 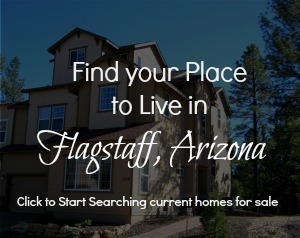 See current homes for sale in each Flagstaff AZ neighborhood, links to school information, and maps of what’s nearby.